I read this article and found it very interesting, thought it might be something for you. The article is called Peerer Energy and is located at https://electrify.sg/content/retailer/peerer-energy/. 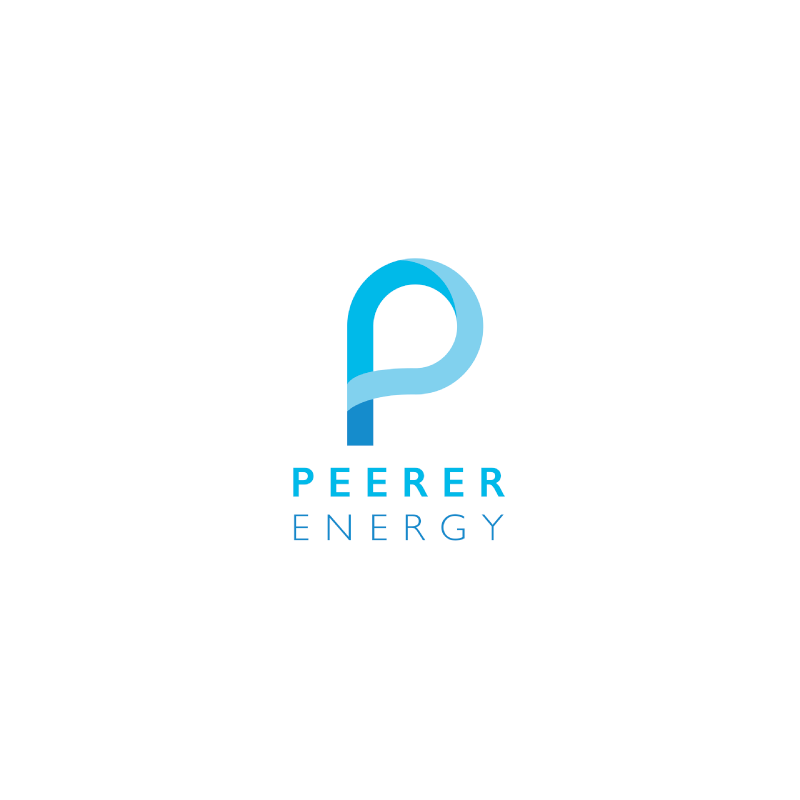 Peerer Energy reduces your electricity bill and cost of living by driving traffic to partners and giving you cashback for your purchases, and at the same time, Peerer Coin that you can use to reduce your bill over and above the discount of your price plan.